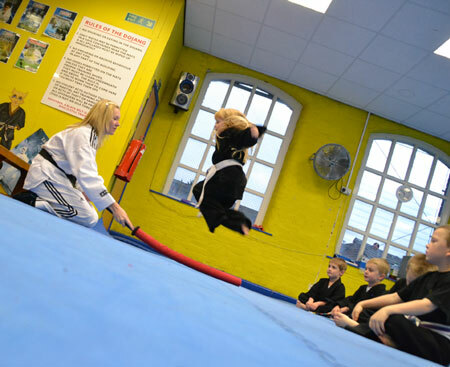 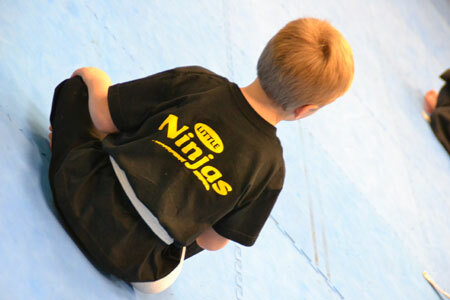 The Little Ninjas programme was designed with the help of child educators and child psychologists and enhances many areas of the curriculum for the foundation stage. 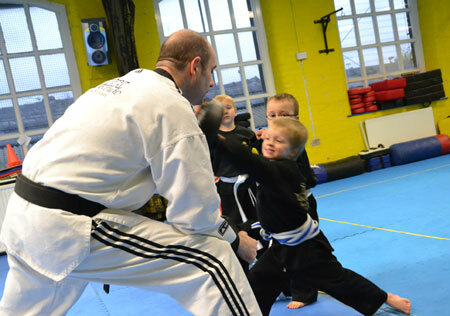 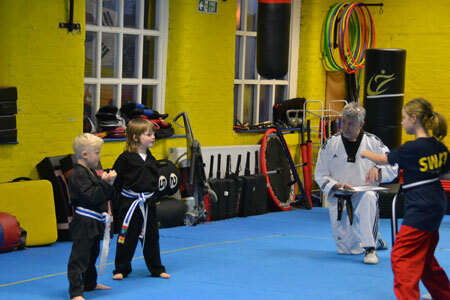 It is suitable for children between the ages 4-6 and gives them the opportunity to have a first taste of the Martial Arts in a safe and progressive environment. 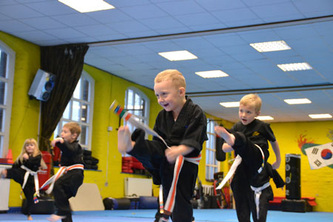 It promotes children’s personal, social and emotional well-being, helps them to develop positive attitudes and dispositions towards their learning by improving concentration, memory and listening skills. 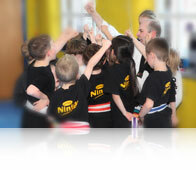 It also encourages team work and discipline. 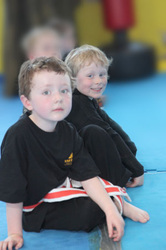 Physical development is enhanced, by encouraging drills that develop balance, control, fine and gross motor skills, hand-eye co-ordination and general improved fitness through exercise and energy release. 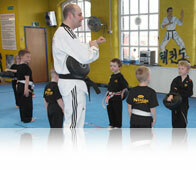 The course also teaches manners and respect, helping with jobs at home, Stranger-Danger and Self-defence. 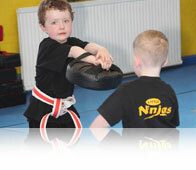 "My son loves coming to TBK Royton. 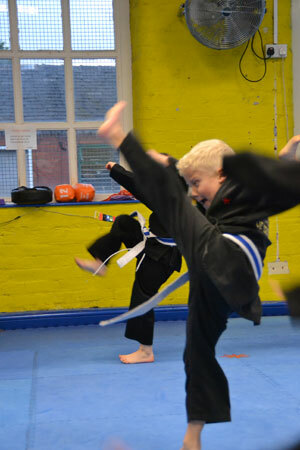 It is good exercise for the kids (and us parents when practicing the moves at home ready for the grading) great discipline, a nice friendly atmosphere and we have a great team of instructors! Two claps "you rock"!!" Taekwondo is what we love! 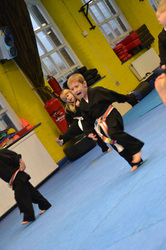 Taekwondo is what we do!